The recent wave of heavy Sierra snowfall has the ski resorts giddy with joy and state water regulators less reason to be pessimistic. According to the April 1 snow survey by the Department of Water Resources, the statewide snow water equivalent is now up to 32% of normal for this date. The recent storms have made the best skiing and riding conditions for the 2013/2014 season. The National Weather Service expects daytime temperatures to peak in the mid 30’s for the rest of the week so the conditions should remain good through the weekend. 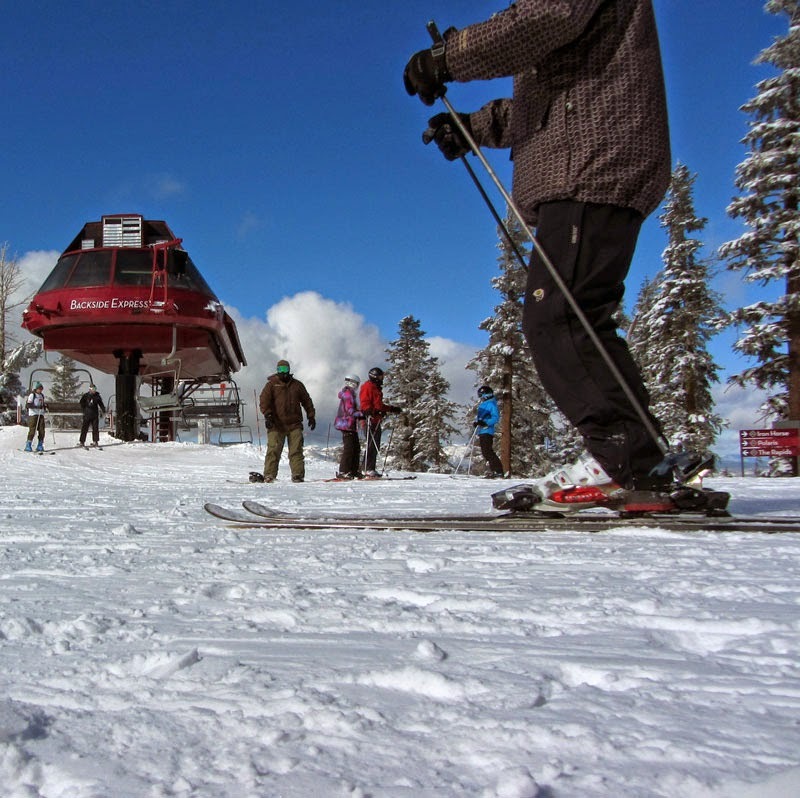 Alpine Meadows reported 15 inches of snow on March 30, followed by another 12 inches on April 1. Sugar Bowl reported 14 inches of new snow overnight with a 24 hour total of 22 inches.